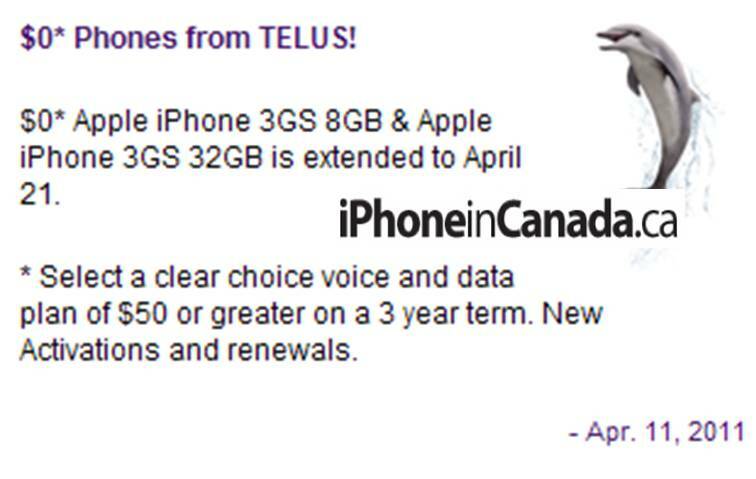 In March, Telus discounted the 8GB iPhone 3GS to $0.00 on a 3-year voice and data agreement. The promotion was originally ending in March, which was then extended to April 10 and now extended again to April 21. However, new to this extension is that Telus also added the 32 GB iPhone 3GS (I guess they still have some?). All new iPhone 3GS units already have iOS 4.0 or later preloaded out of the box. Customers who purchase the 8 GB iPhone 3GS outright (no contract) at $549 from an Apple Store will have the device unlocked. The 32 GB iPhone 3GS is not available at Apple Stores. Customers who purchase the 8 GB iPhone 3GS on contract for $0.00 from an Apple Store will have the device locked to Telus (just as if you bought the device at Telus for $0.00). The 32 GB iPhone 3GS is not available at Apple Stores. Customers purchasing at an Apple Store will receive a Telus SIM card in-store when purchasing on contract, or will get to choose any carrier SIM card (for free) if purchased outright. 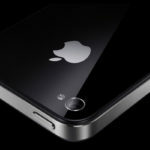 More iPhone 5: Production Starting In September?